Is It Common to Include A Small Diamond in a Promise Ring? Promise rings have been a symbol of love and commitment throughout history, and they are still just as important today. Often used as a pre-engagement ring, promise rings are typically more simple than their successors. While they don’t typically have a large dominate center stone like most engagement rings, many people choose to add a small diamond as a key part of the overall design. Using a small diamond in your promise ring can be a subtle but powerful way to add some flare without making it look too much like an engagement ring. In general, promise rings are less expensive than engagement rings and can be used to signify different levels of commitment. Even if you decide to use pricier materials like precious metals and stones, you’ll have a wide range of choices for less than $500. 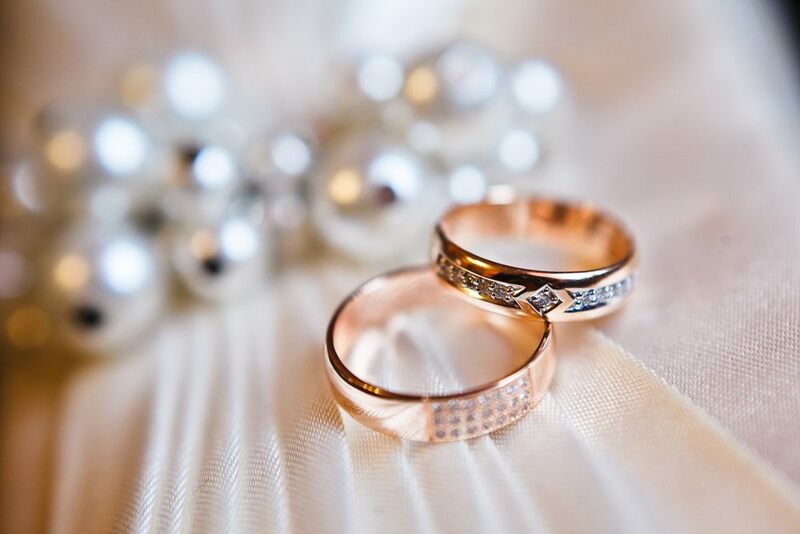 Since they usually aren’t built around a larger and more expensive stone, you can expect to pay as little as $385 for a simple ring in a precious metal such as rose gold. Including a small diamond doesn’t have to increase the price by much, like with this domed, white gold design. Including a small diamond can give your ring a luxurious touch without the price tag of a one-carat solitaire. When it comes to the look and feel of your ring, adding a small stone can also greatly differentiate your promise ring from a wedding ring. Since wedding rings are often worn on their own for men, this is one way to make it known that he is wearing a promise ring. For women, it’s a bit less noticeable since women usually add their wedding ring to their engagement ring after the wedding. However, if you want to give your partner that’s unique its meaning and appearance, a strategically designed small diamond promise ring could be the perfect mix of purpose and aesthetic. One of the biggest decisions you can make about the design of a promise ring is whether you want to go for a modern or vintage style. Depending on the setting you choose and the placement of your diamond, you can really change the entire of your ring. By adding a small, horizontal stone front and center in a yellow gold setting, you can emulate that classic, early 18th-century vibe. However, a princess-cut stone in a bright metal setting with sharp angles gives off a more contemporary look. When it comes to promise rings, there’s really no set standard regarding the style; so feel free to get creative to really make your sweetheart feel special and unique. Regardless of your budget or taste, adding a small diamond to your promise ring is an easy way to make it even more eye catching and special. It’s a common decision that will still give your ring an individual look. 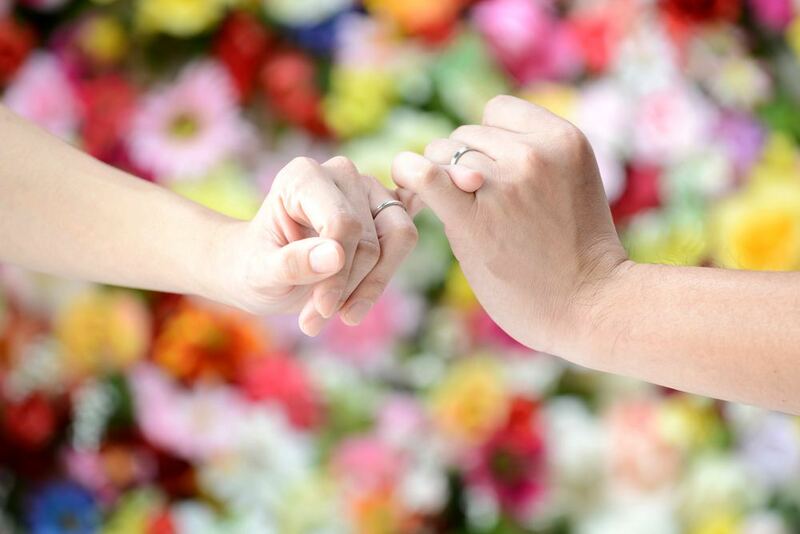 Whether you’re celebrating an anniversary, showing your commitment before marriage, or solidifying your love after a major achievement, promise rings are a fashionable and sentimental way to show someone how important they are to you. Diamonds are forever, so what better way to show your loved one what you’re promising them than to add one as a small, delicate reminder that will make them smile day after day.